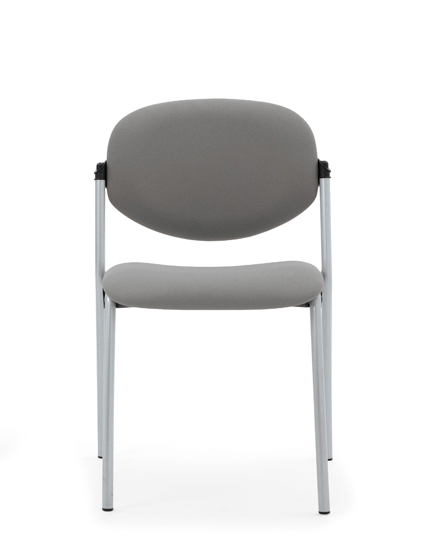 The Delegate range includes both 4-leg and cantilever base stacking chairs with a classic design. 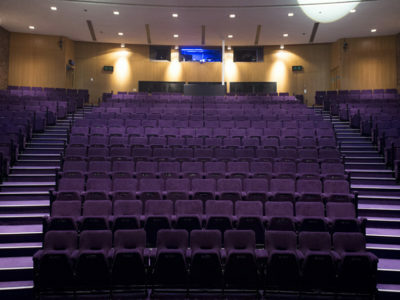 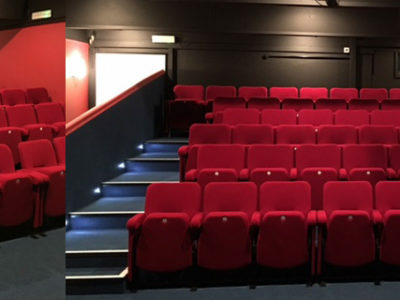 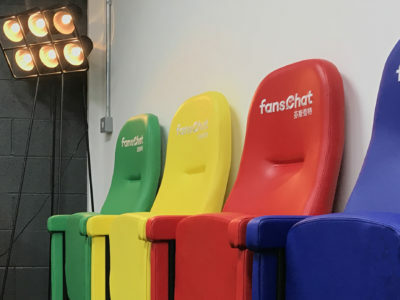 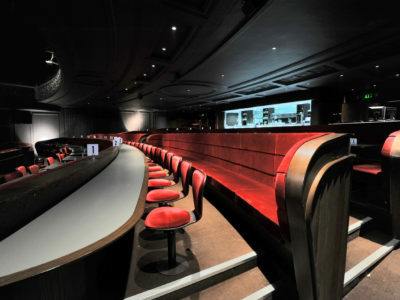 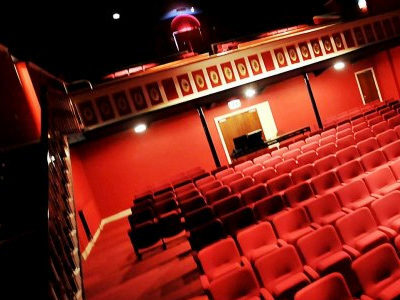 The chairs offer a versatile seating solution where removable and portable seating is required and are ideal for use on the flat floor area of a lecture theatre or similarly in a concert hall or theatre. 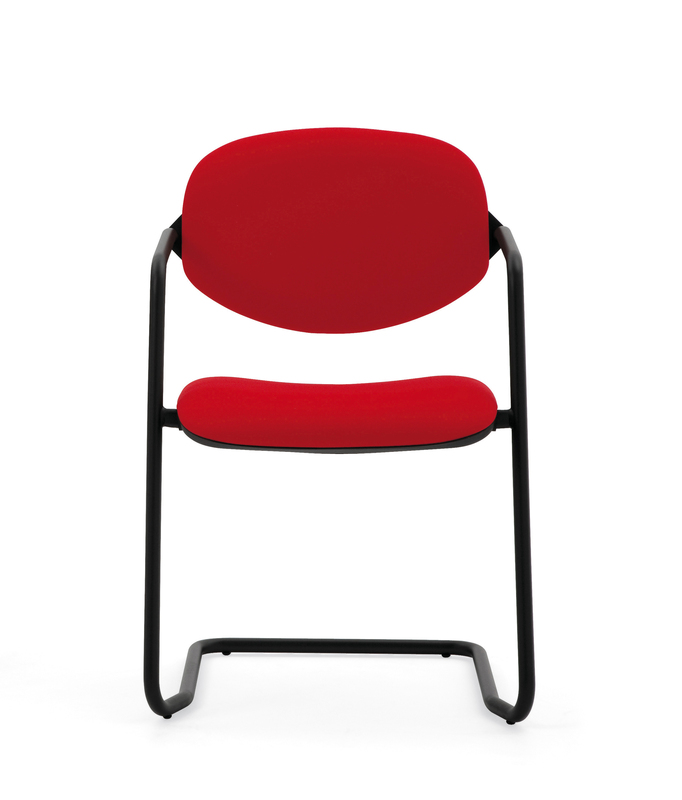 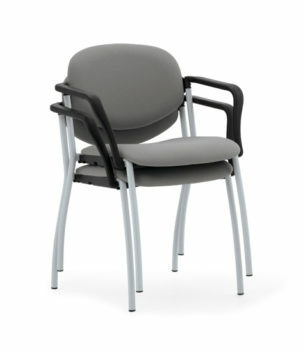 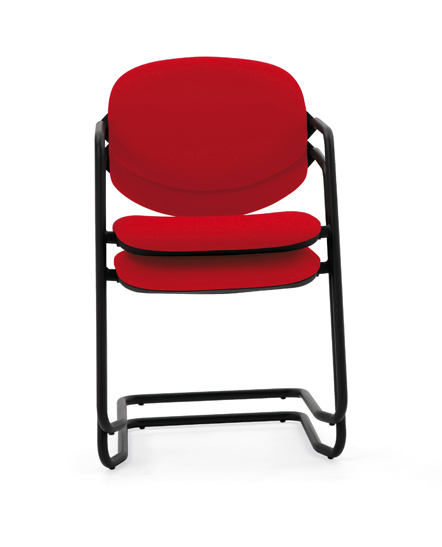 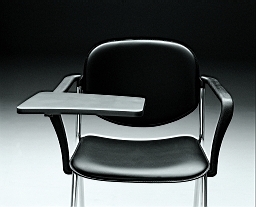 Delegate chairs are also suitable for waiting areas, meeting rooms, teaching rooms, and reception areas. 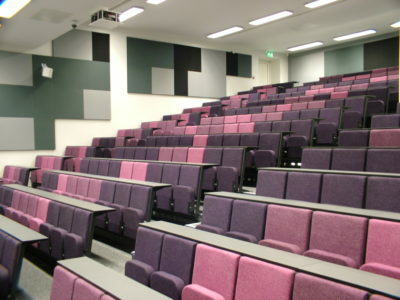 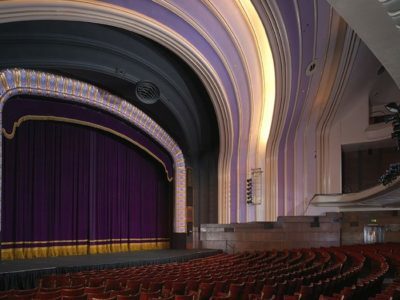 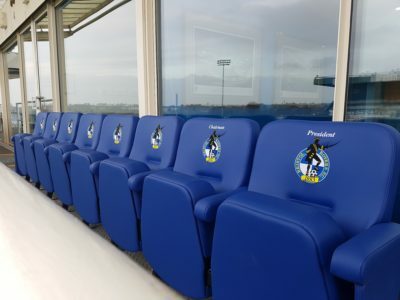 Seats and backs can be upholstered in a wide range of fabrics. 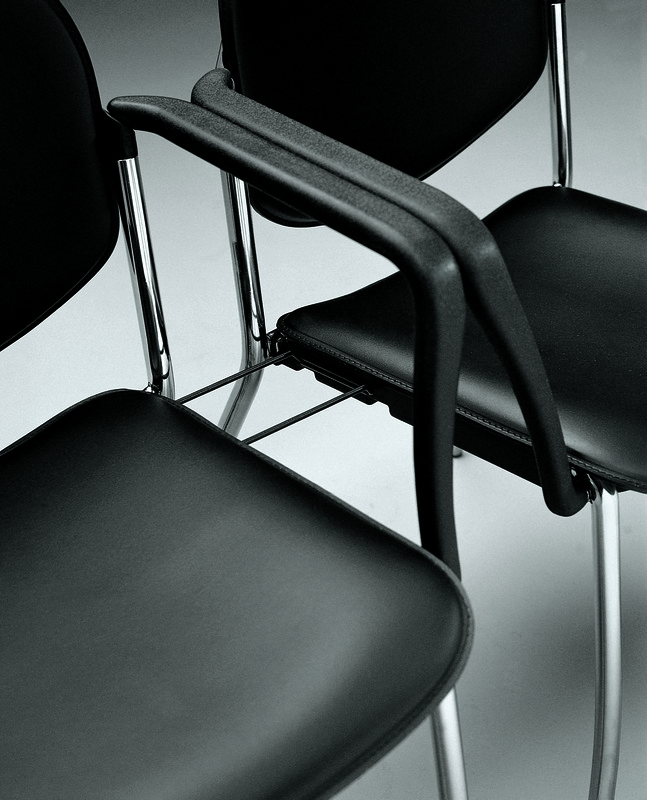 Frames are available in chrome, black or grey. 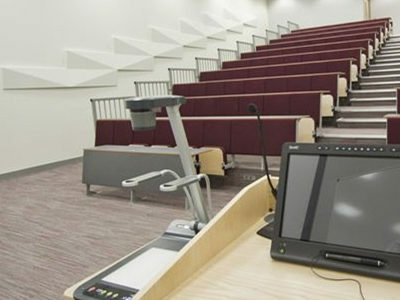 Options include arms, linking bars and folding writing tablets. 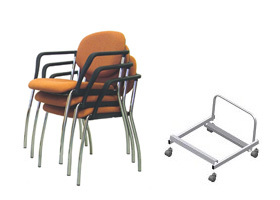 Portable storage trolleys are also available to order.